With reference to previous post at here about Dynamic Type, lets do some exploration with reference to Overloaded Methods. Compile time polymorphism or Overloading resolution is performed at compile time, but incase of a dynamic type as argument, it is done at run time. That is very important method to note. Some test case will be as with reference to overloading of methods. // Works in compile time as dynVar can take any type,so can also take string type. But as dynVar takes the type of int, so gives a invalid argument exeception in run time. WCF Web services are deployed with IIS as Host. Security implementation is required with following limitations. 1. Windows based authentication is not available. 2. 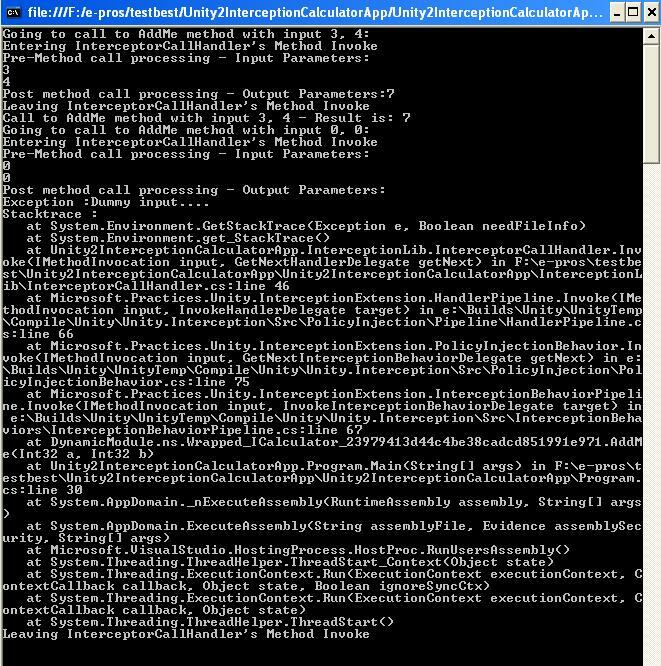 Service may be deployed on system outside the forest and client inside the forest of Active directory. 3. Only Authentication aspect of security. You are currently browsing the SoftArchitect blog archives for January, 2011.